Both hospitals were faced with a big challenge. In total, 268 AHUs are in operation over the two sites. 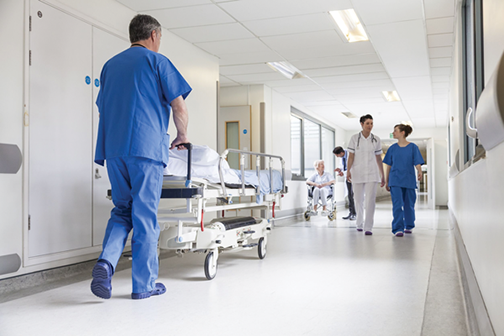 These AHUs unfortunately were not able to maintain necessary air quality for the majority of areas within the hospitals, as well as for the isolation units within the specialised areas. Moreover, the hospitals are located approximately 100 to 150 meters from a water sewage treatment plant. Therefore, the AHUs required carbon filters, in addition to the G4 and F7 prefilters requested. 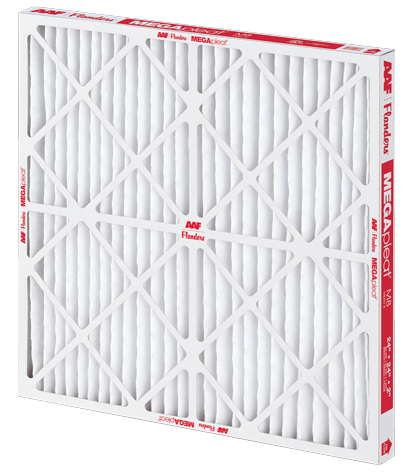 Due to the lack of volume of air from AHUs, the Building Management System set their “clean” filter setting at 50 Pa and “dirty” at 150 Pa, which quickly occurred after four weeks of new filter installation. There was a high price to achieve these four weeks of lifetime—the carbon filters had to be removed, resulting in stale odors transferred from the sewage plant to the hospitals. The problems with filter lifetime and performance were evident to the customer. There was no question that a completely new approach would be necessary. After carrying out a full site survey, AAF experts entered discussions with estates’ engineers about potential solutions. From day one it was clear that a solution would be limited, due to the weak performance of the AHUs. The focus of AAF experts was to reduce the filter changeout frequency while increasing filter performance. For initial trials, AAF MEGApleat® filters and full sized DriPak® NX filters were selected. In total, 250 MEGApleat and DriPak NX filters were installed. Both filters combined excellent filtration capabilities with an outstanding filter lifetime. Following the recommendation of AAF experts, it was possible to increase pressure limits in the Building Management System. Starting with a four week cycle at the beginning of the project, the installed filters are still in use today and have been operational for approximately nine months. Due to the excellent flow rates with reduced pressure drops of AAF’s MEGApleat and DriPak NX filters, airflow rates for the buildings are now much more compatible to the rates the buildings require. 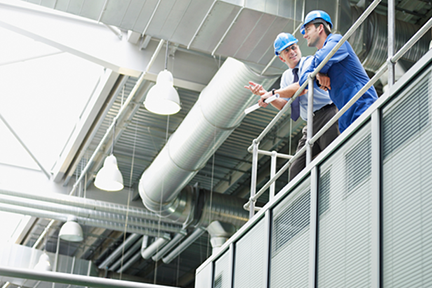 In addition to better air supply, the customer has another benefit—cost reduction! Due to less filter replacements, the customer was able to reduce the total filter costs significantly. Moreover, a reduction in power consumption will result in further cost savings. Based on this professional work, AAF is now the preferred site supplier for these two hospitals when it comes to clean air solutions. AAF experts are continuing discussions on filtration improvements and cost saving opportunities with new AHUs, as well as cleanroom design and filter selection to reduce power consumption and energy costs.